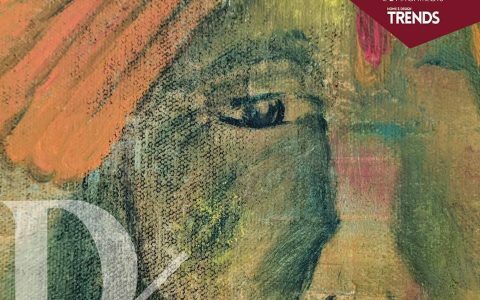 For a designer, creativity exists everywhere—he often sees life in his own works of art. And Rajiv Popley’s latest platinum jewellery collection is a great example of this. 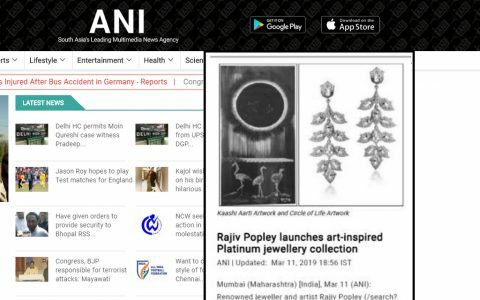 His latest, specially curated collection merges two art forms: jewellery design and painting, both that Popley holds dear. Vogue spoke to the designer about his new line, the inspiration behind it and how jewellery and art go hand-in-hand for him. Excerpts below. Tell us about the inspiration behind your new platinum jewellery collection? The inspiration has purely been my own art and moods, which have been put into oil canvas. My art has been inspired from the surrealism of Salvador Dali and the colours of Mark Rothko. They spell out emotions with the use of soulful shades. The precious gemstones, especially the rose cut diamonds, have been chosen in shades that best represent my art. 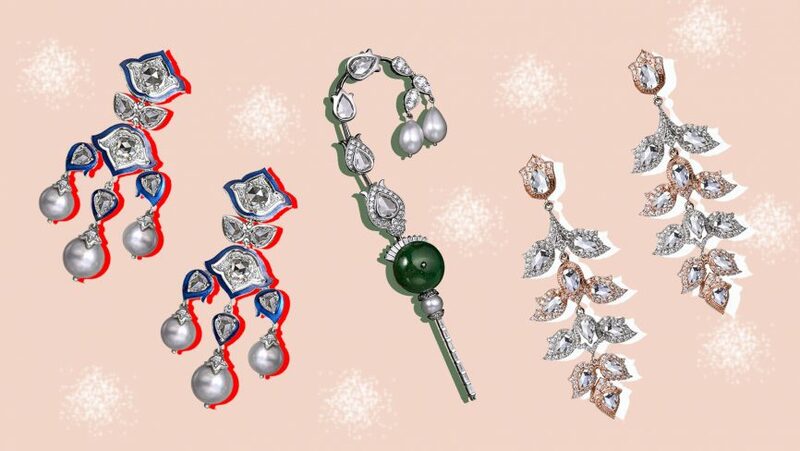 What are some of the motifs used in the jewellery pieces? The lotus is an iconic feature in my artworks, hence the motifs derived from the flower are seen in many of my jewellery designs. The unique shapes used in the rose cuts helped me blend them into petals of the lotus, which made it one-of-a-kind and irreplaceable. Which are some of the key pieces from the line? These earrings (as seen above), inspired by a blue lotus, are one of my favourite creations. The blend of enamel with platinum is a rare phenomena. 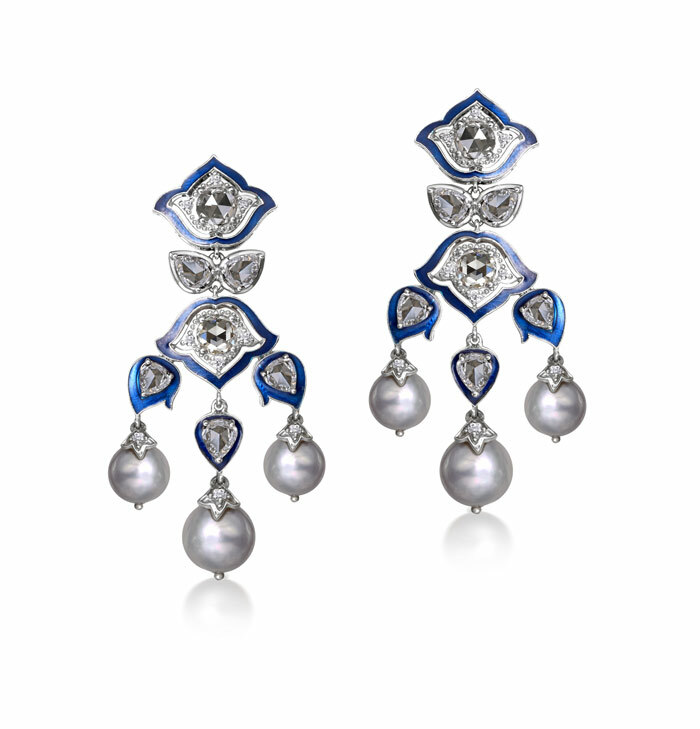 The blue petals woven onto the blue enamel bring out the lustre of the diamonds set with pristine pearls. 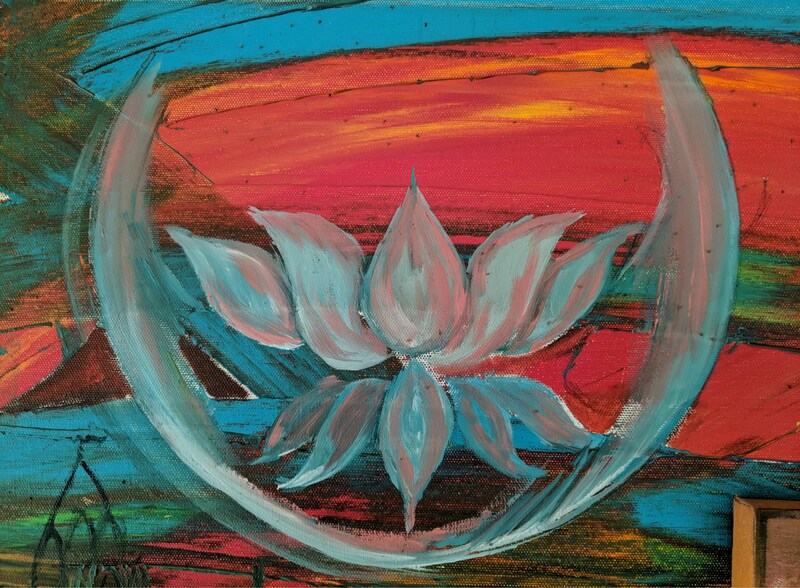 Symbolically speaking, a blue lotus suggests victory of the spirit over the senses; of intelligence, wisdom and knowledge. 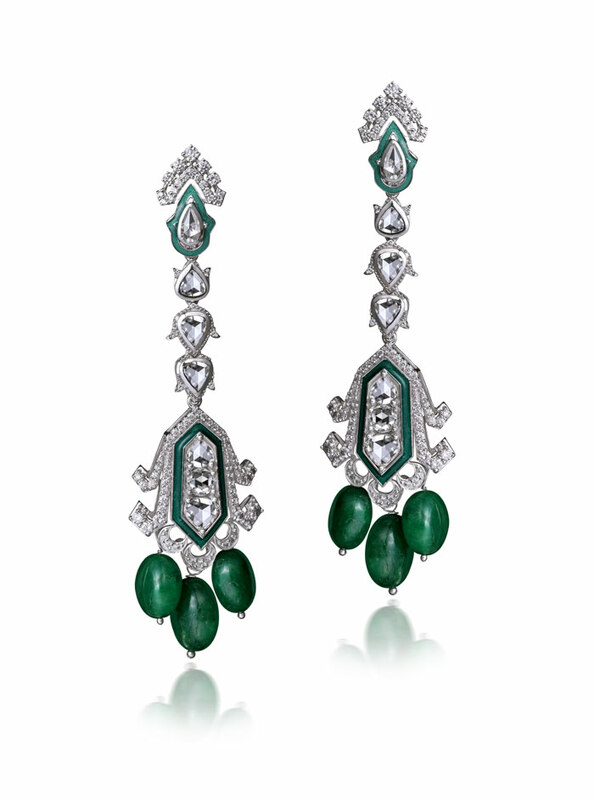 The earrings are inspired by this artwork (as seen above), which is my tribute to one of Kabir’s famous dohas. How does jewellery and art go hand in hand for you? It helps that I am a third generation jeweller, but I’ve always been passionate about painting. My experiments with colours on canvases channelised my creative energies, and helped me express myself better. This eventually brewed into a blend of both jewellery design and art on canvas.